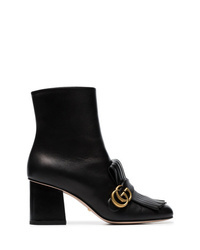 Gucci Marmont Fringed Logo Embellished Leather Ankle Boots $1,250 Free US shipping AND returns! 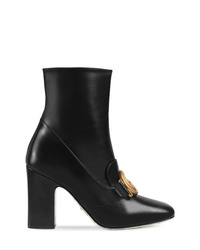 Gucci Victoire Logo Embellished Patent Leather Ankle Boots $1,690 Free US shipping AND returns! 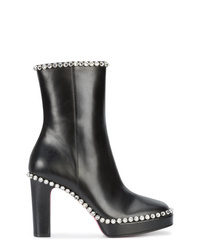 Gucci Olympia Crystal Embellished Leather Platform Ankle Boots $2,290 Free US shipping AND returns! Gucci Trip Crystal Embellished Leather Chelsea Boots $1,100 Free US shipping AND returns! 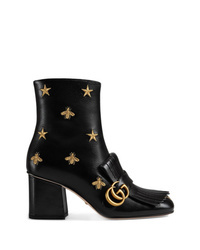 Gucci Double G Leather Ankle Boots $2,726 Free US Shipping! 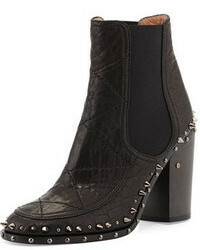 Gucci Leather Ankle Boot With Double G $1,458 Free US Shipping! 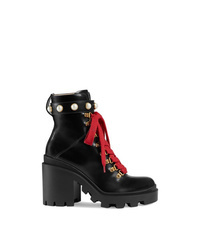 Gucci Embroidered Leather Mid Heel Ankle Boot $1,107 Free US Shipping! Gucci Black Marmont 75 Fringed Leather Ankle Boots $1,006 Free US Shipping! 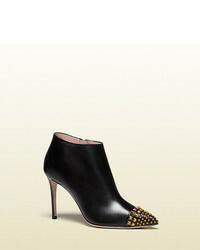 Gucci Gemstone Embellished High Ankle Boots $2,136 Free US Shipping! 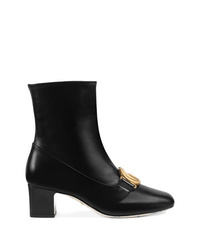 Gucci Ankle Boots $1,797 Free US Shipping! 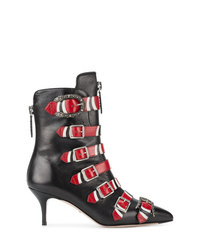 Gucci Leather Ankle Boot $1,107 Free US Shipping!